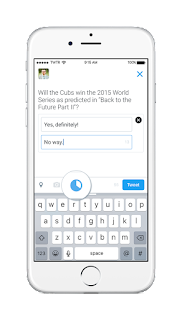 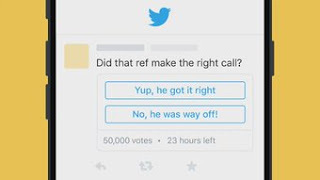 Twitter is finally taking a clue from Facebook and Google+ by adding an easy way to conduct polls directly on Twitter. 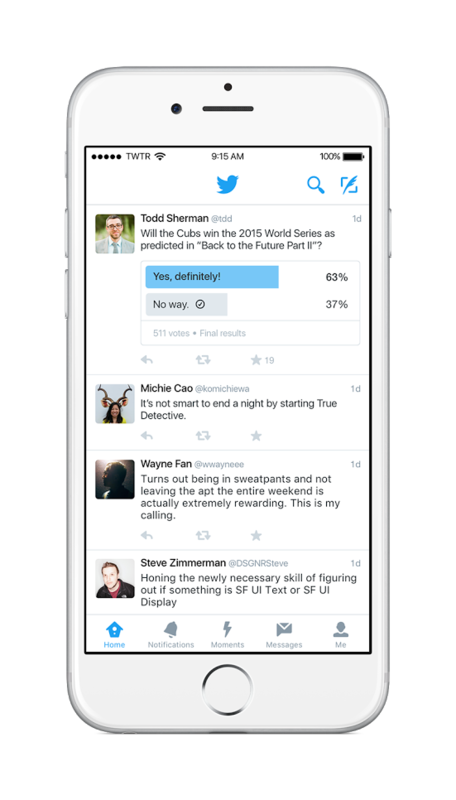 Before now users had to resort to Retweet, favourite and reply counts as a means of gauging public opinions. Creating a two option poll is just as easy as composing a tweet, and is done right from the compose box and it will remain live for 24 hours. 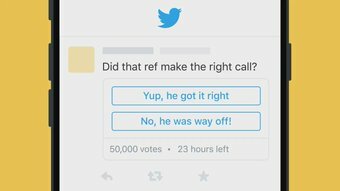 "You can vote on any poll, and how you voted is not shared publicly".